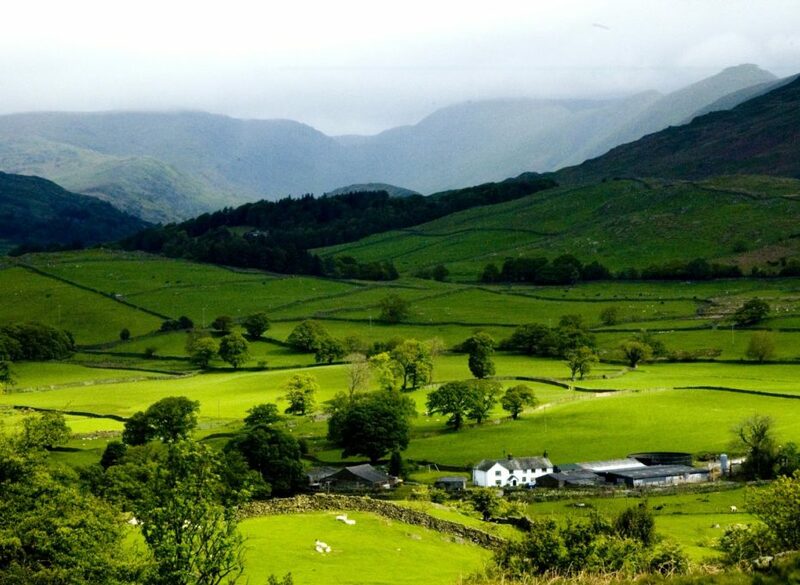 Whisk your loved ones away to the outstanding natural beauty of the Lake District. 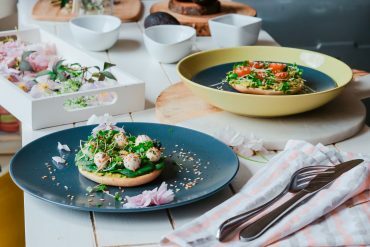 Our stunning Lake District cottages (in Cumbria) offer something for everyone in a choice of prime locations and to suit a range of party sizes. 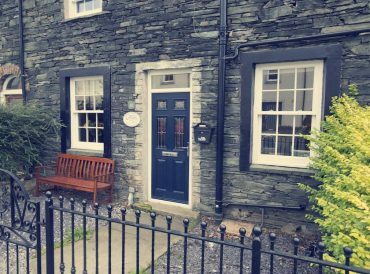 All our cottages in the Lake District proudly maintain 4-star or 5-star rating from Visit England so we’re sure you will enjoy an unforgettable stay. 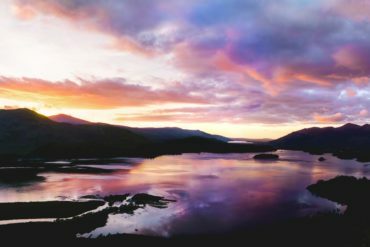 The Lake District is England’s largest natural park and is home to many hidden natural wonders, including Windermere, England’s longest lake. 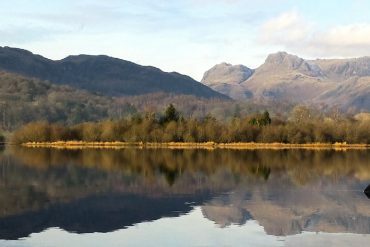 26 miles of coastline and beautiful estuaries edge the area and it was back in 1810 that famous poet William Wordsworth published the first known guide of the area, his Guide to the Lakes. Sparsely populated with just over 40,000 living in the area, the Lake District comes to life as a popular holiday destination. 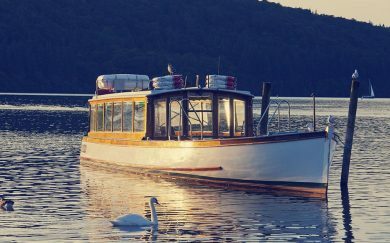 Visitors will not want to miss the fantastic market town of Keswick, nearby Threlkeld with its picturesque chocolate box beauty and Windermere for a cruise across the famous lake. Stay at our Lake District accommodation! Why book your cottage in Lake District with us? 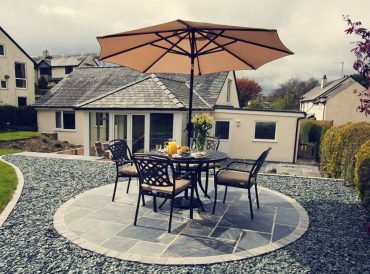 Lake District holiday cottages ensure you have the perfect home away from home, whenever you choose to visit. 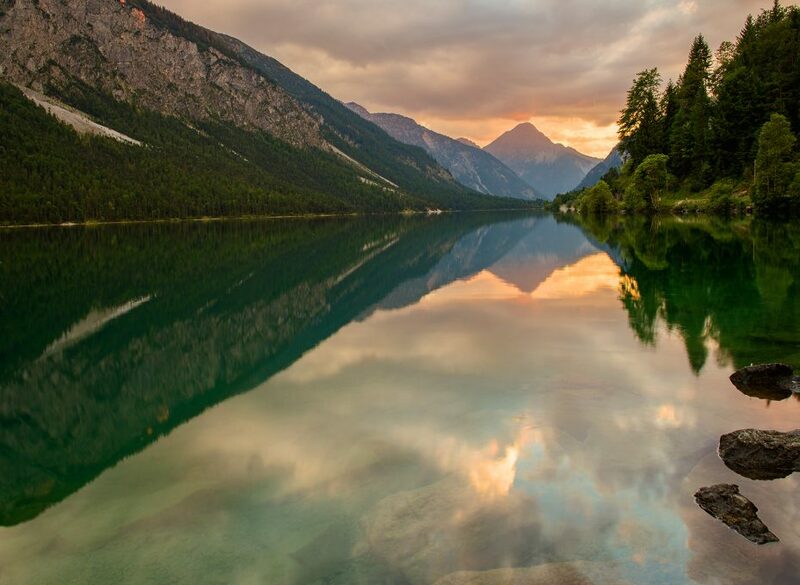 At Cottage Escapes we’ve personally selected individual cottages in prime locations and dedicated time and energy to ensuring they are of the highest possible standard. 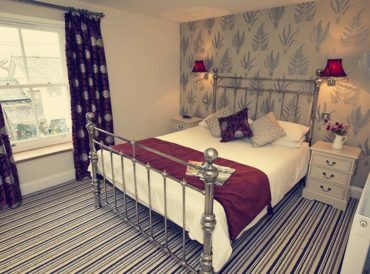 Whether in the busy town centre or out in the tranquil surrounds of the country, Cottage Escapes self-catering cottages are beautifully finished, with the finest furnishings and all the amenities you could need. 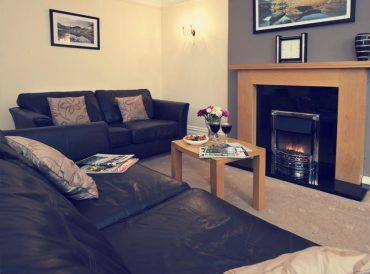 All Lake District cottages in the Cottage Escapes collection offers top-spec facilities including free Wi-Fi, washing machines and televisions. 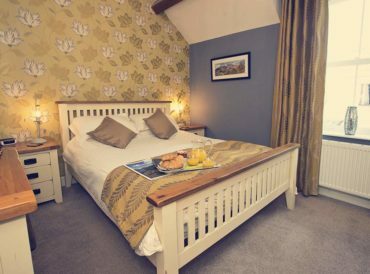 Some even have cosy period features such as roaring log fires and beautiful landscaped gardens. We treat each of our cottages as an individual and have ensured each is finished to a truly luxurious standard. 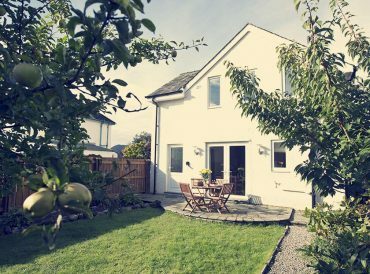 Please explore our range of self-catering holiday cottages at your leisure and we look forward to welcoming you on your Lake District cottage escape very soon. Step into the heart of Wordsworth Country, the much-loved home of Beatrix Potter and of course the inspiration for Arthur Wainwright’s many guides of the area. 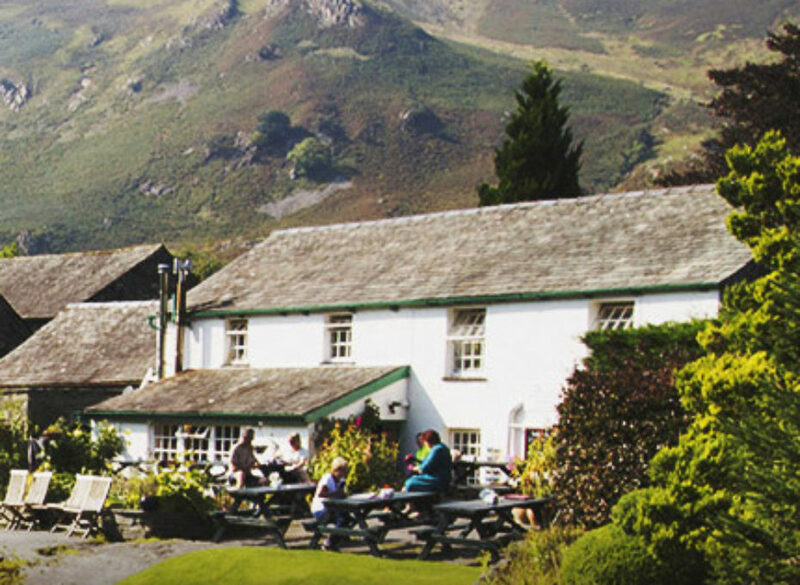 The Lake District is a beloved English country gem and our collection of country cottages in the Lake District ensures you have a prime location to enjoy area’s outstanding natural beauty. 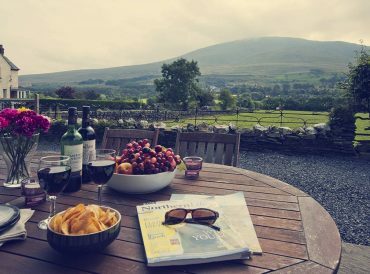 Whether settling in for a summer retreat or braving the elements in a winter escape, Cottage Escapes high-quality Lake District holiday accommodation provide the perfect base for exploring the area. 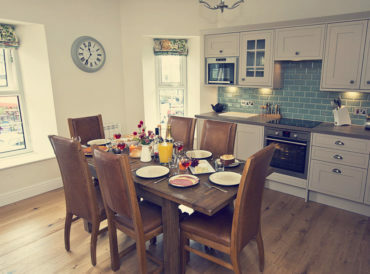 Whether you want to spend your break in the heart of a bustling market town or somewhere a little more secluded, our range of luxury self-catering cottages in the Lake District are designed with you in mind. Take your whole family, visit with your friends or even benefit from our beautiful dog-friendly cottages, available to ensure even your furry friend can come along on the family break. 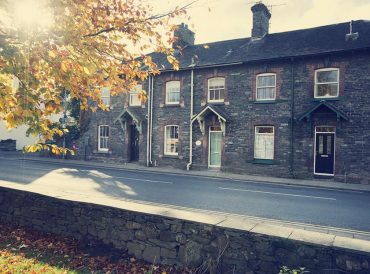 Our Keswick country cottages put you at the heart of one of the Lake District’s best-loved towns, ideal for scaling local peaks or simply enjoy country town life. 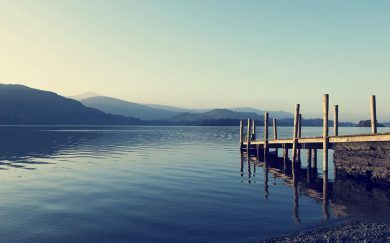 Our Windermere cottages allow you to stroll around England’s largest lake and take to the waters on an unforgettable cruise. 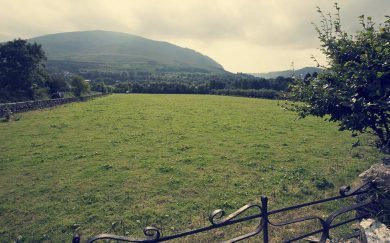 Finally, our Threlkeld cottages allow you to enjoy a base a little off the beaten track but still close to Keswick, Bassenthwaite and the popular Castlerigg Stone Circle attraction.